“Red Carpet Treatment” is our customized meet & assist service at Sabiha Gokcen Airport. You can also book this service for your arrivals or departures at Ataturk Airport. Istanbul Meet & Greet Service ® can be met at Sabiha Gokcen Airport with you. Our guests receive customized assistance service from our staff. Istanbul Meet & Greet Service’s attention for each guest ensures a smooth and comfortable flight experience. Guests are constantly kept up-to-date about the status of their flights, arrivals, and departures. Guests are escorted through all airport procedures including visa/custom until boarding or exiting the aircraft. Istanbul Meet & Greet Service provide a VIP service in Istanbul Sabiha Gokcen Airport. 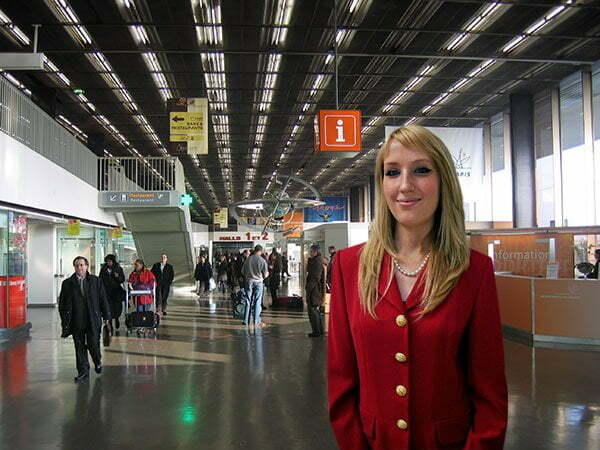 This is a luxury airport meet & greet service at Sabiha Gokcen Airport.